The classic wood and metal design leaves no room for doubt that the owner of an S 404 Classic believes in the values of traditional gunmaking. 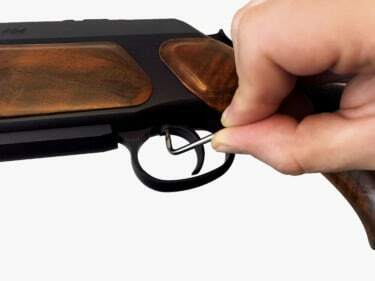 The ErgoLux walnut stock in wood grade 2 significantly minimises recoil thanks to its comb slighly rising to the rear. 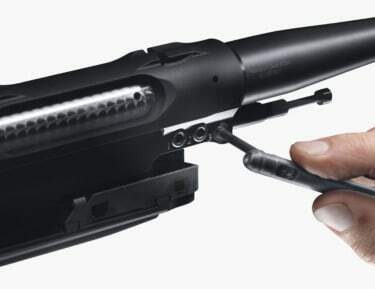 The newly redesigned SAUER cheek piece gives the shooter more positive contact with the rifle.